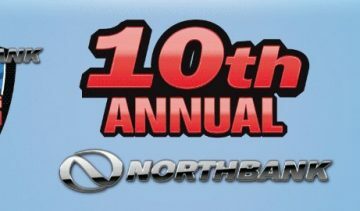 Northbank Fibreglass Boats is a family owned and operated business that today produces some of Australias finest boats. 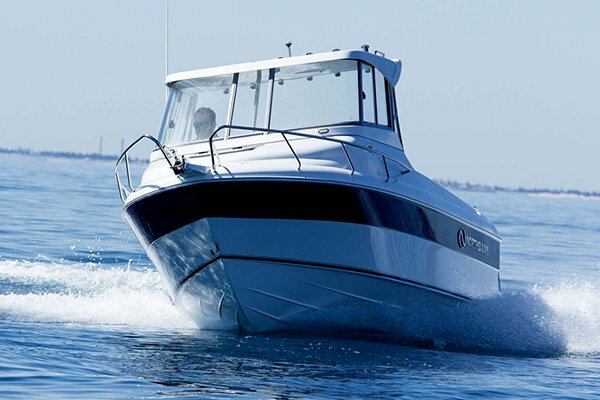 We have no qualms that our bar for success is not measured in the number of units we manufacture, but on building the best boats we can at a price that is sure to satisfy your budget without compromising safety, integrity or style. Distinctive Northbank styling that covers all fishing angles. 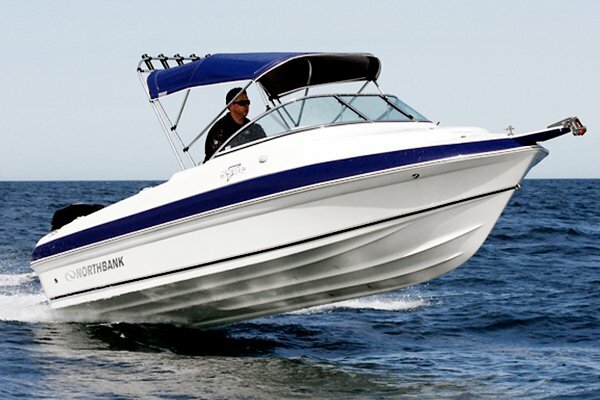 Ever wanted a boat that can do it all? 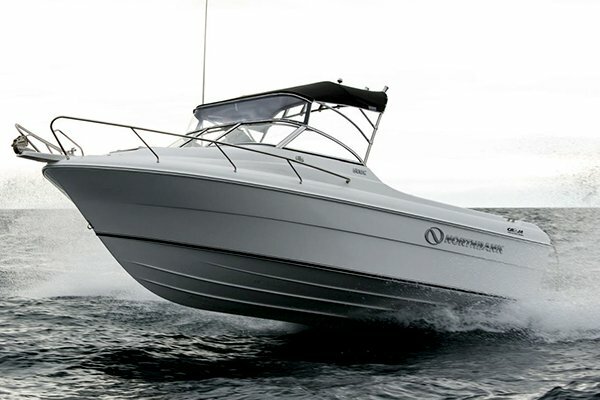 The flagship of the Northbank range, the 750HT takes boating to another level. 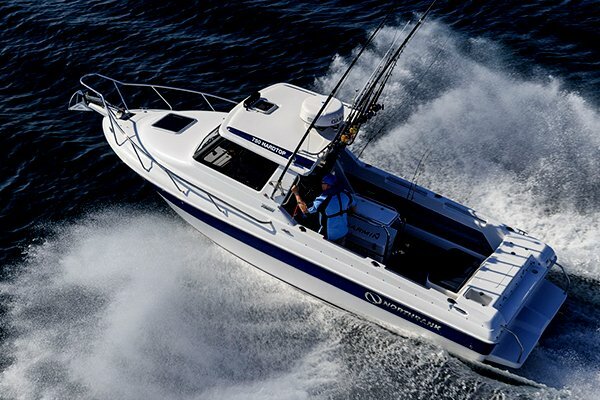 For the fisherman who wants to venture offshore. 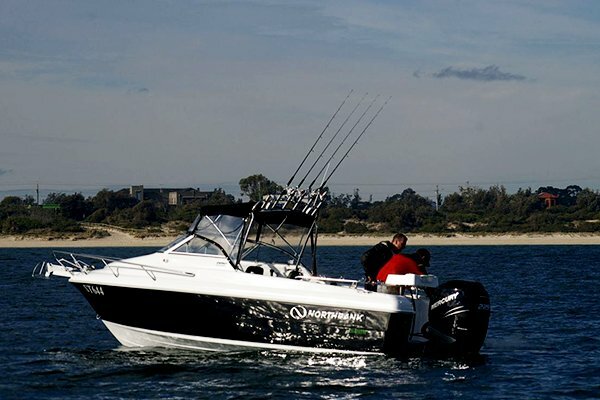 The 600C is a hard charging, flat cornering sports fishing boat with few peers. 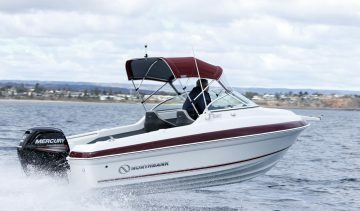 Northbank’s 5.5 metre Cuddy Cabin offers a great family boating experience. 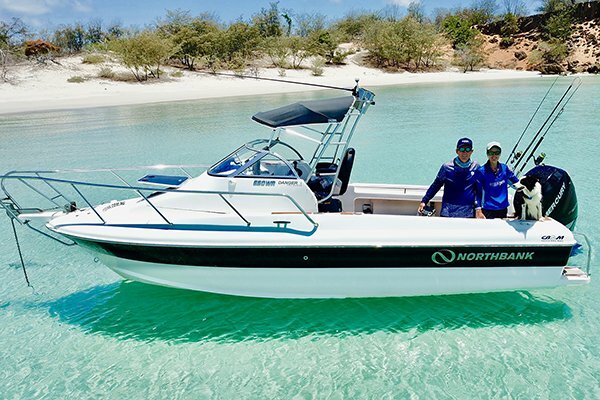 The Northbank 650HT was a great contender in the Trade-A-Boat’s Australia’s Greatest Boats for 2017. 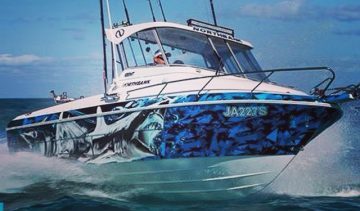 Listen to what the experts thought of this stunning looking boat. This is the best one or two person boat I ever had. 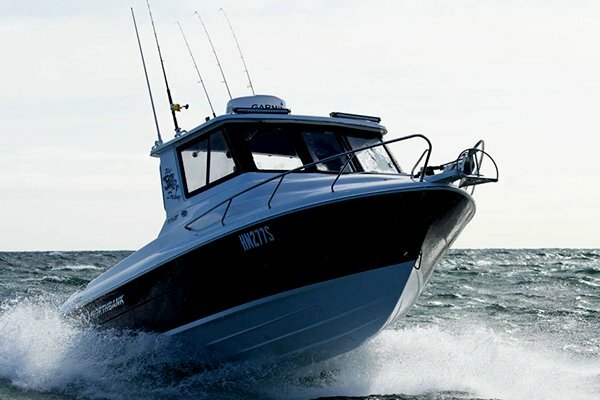 Launching and retrieving are one person comfortable tasks, the boat rides reasonably well into head seas, and very well in a side on or following sea with no hint of broaching. It is very stable at anchor and listing when two people are on one side is insignificant. One word sums up these craft – superb. Whether it be the finish of the hull, with its mirror smooth gel-coat, or attention to detail, or the general aesthetics, this adjective superb applies across the Northbank range. 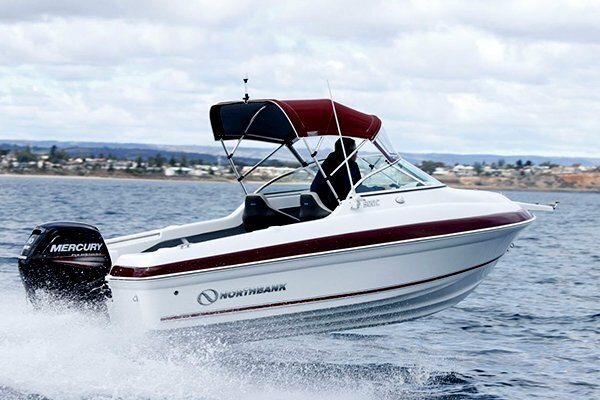 Northbank 500 Cuddy is designed to suit the needs (and budgets) of the weekend angler or family boater. 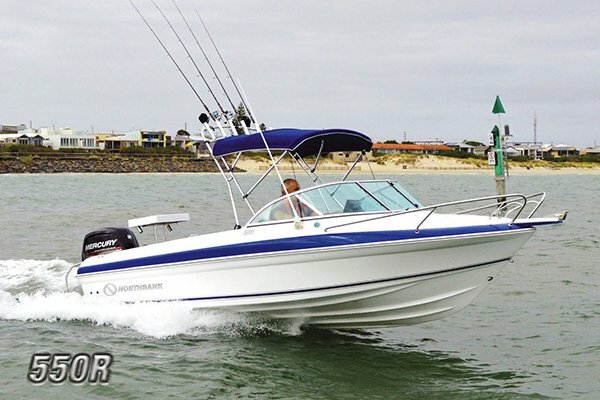 It’s a superbly finished craft that’s easy to tow and store, cheap to run and extremely versatile.